Being a big fan of Bruno Mars, I thought everyone, including other artists, loved the guy just as much as I do. I mean, he is known for many hits such as Uptown Funk and Treasure. There is just something about this funky style that always gets me on the dance floor. However, not everyone is a fan of Mr. Mars. In fact, I had no idea that Bruno Mars had some beef with Breakbot a few years back. The Breakbot vs Bruno Mars feud started back in 2013 when Mars grew huge success thanks to the release of his 2nd album. One of the album’s hit songs, Treasure was released the same year but didn’t sit well with Breakbot. The well-known French producer has been on the scene since 2009, with a similar funky style type of music like Mars. 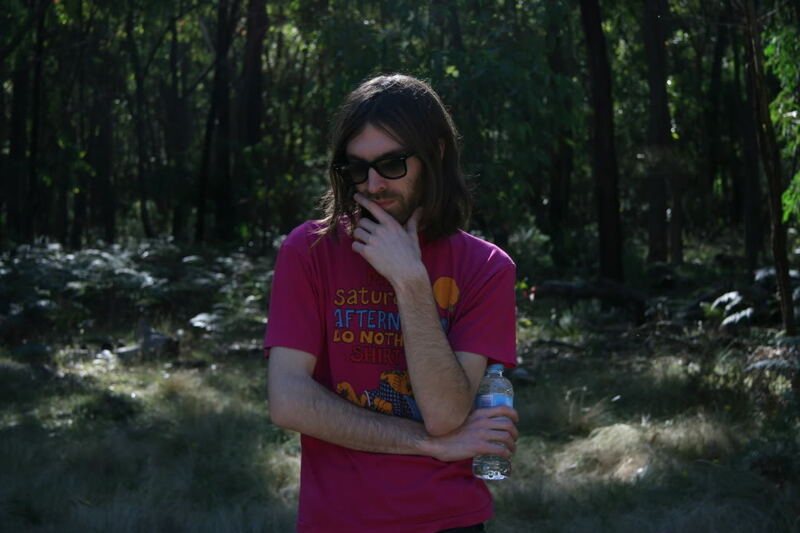 Even though Breakbot is not as popular in the United States, he is known around the world, especially for his 2011 single, Baby I’m Yours. This is where the issue comes in. Bruno Mars’ Treasure has a very similar sound to Breakbot’s Baby I’m Yours single. Breakbot even took to Twitter, accusing Mars of asking to cover his 2011 hit, but was turned down. 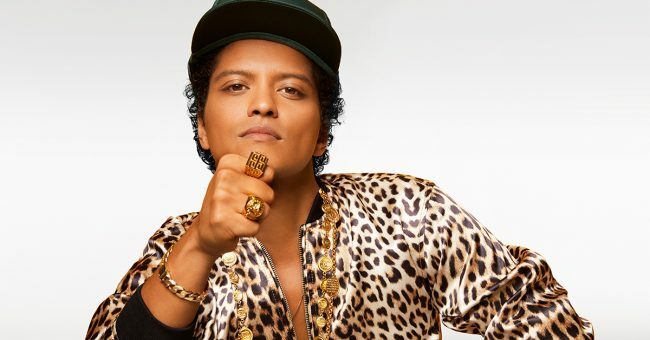 Not long after, Bruno Mars released his single Treasure. Breakbot claims he isn’t mad, just flattered, but the idea that he even took his thoughts to social media makes me wonder if this was a bigger deal to him than he led on.